"Supported my dreams till my dreams supported me. Lookin at views that you don't see till 43. 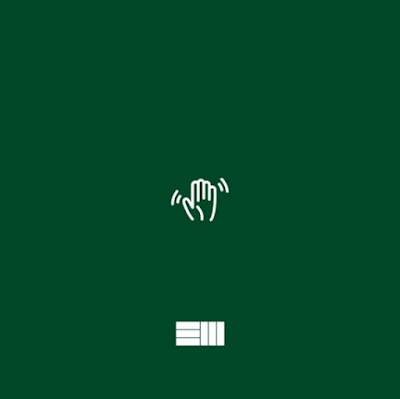 I'm half they age, But twice as paid" Russ's dilemma: When your life changes and those that you tried to help on your way up didn't believe in you now see the progression and they want parts but you're soo far gone from that world that you can't even imagine that happening. All you can do is give them insight.